Clive Hayward languishes in jail, sentenced to death for a crime he did not commit. Rachael, his friend from college who has been in love with him for years, decides to turn her brilliant intelligence toward getting him released. With the help of an investigative journalist, she starts to unravel the truth of the murder pinned on Clive. But in the meantime, Clive has met a powerful man in prison…a man who wants to make Clive into a finely honed instrument of revenge. 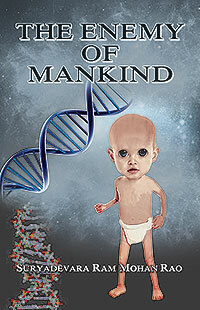 Clive is empowered now to kill the men who framed him—but will Rachel save him in time? Dictator of the Dark is a compelling action thriller that explores the corruption of the judicial system, while demonstrating the amazing technological advances in forensics that can change the course of justice. 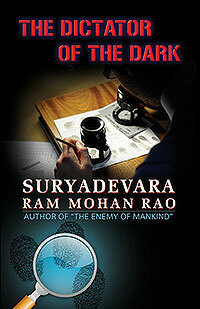 Dictator of the Dark is Suryadevara Ram Mohan Rao’s second published novel, after his widely acclaimed debut novel The Enemy of Mankind. 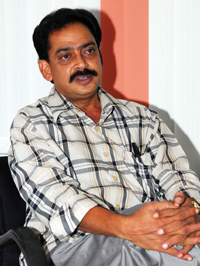 Suryadevara was honored with the designation “Man of Records” by the International World Records Achievers Society in 2014 for authoring the largest number of novels in various Indian languages, as well as his two English-language novels. He has also garnered 27 literary awards from various societies, organizations, and NGOs for his exceptional contribution to Indian literature. Suryadevara currently resides in Hyderabad, India, and continues to strive for excellence in literature.